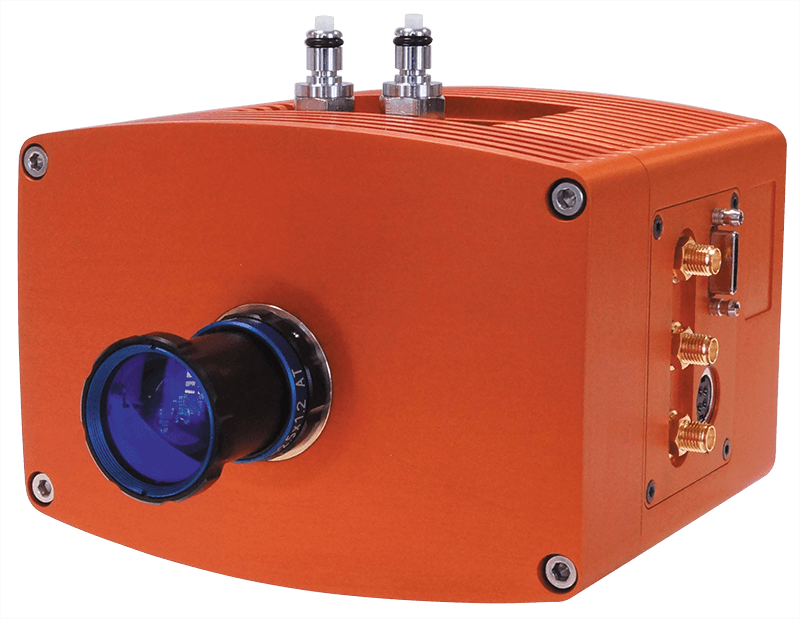 Raptor Photonics continues to push the boundaries in scientific SWIR imaging with the launch of the Ninox Ultra, a vacuum cooled to -80°C InGaAs camera, offering ultra-low dark current for longer exposures of up to 5 minutes. Combining low read noise of <30e- in high gain and dark current of <100e/p/s at -80°C, the Ninox Ultra is one of the most sensitive SWIR cameras available on the market. It offers 640×512 resolution and 15um square pixel pitch and runs at 300Hz in full resolution through a CameraLink interface. The Ninox Ultra also offers high-intrascene dynamic range of 71dB enabling simultaneous capture of bright and dark portions of a scene. The Ninox Ultra follows on from the launch of the Ninox 640 and Ninox 1280 cameras, which have attracted a lot of interest in applications including astronomy and in-vivo imaging. The Ninox Ultra is also available for sale in China and Russia.